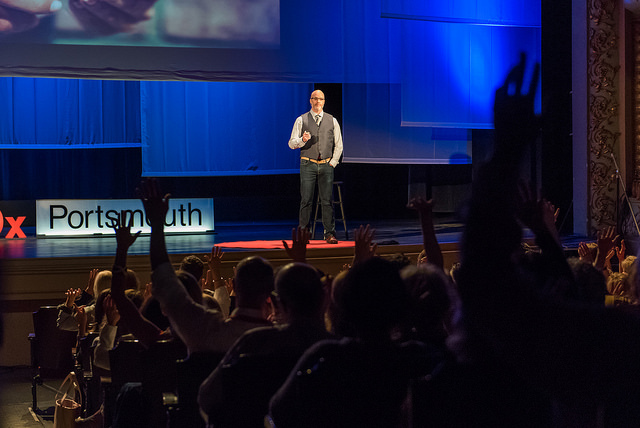 We grew our TEDx event nearly three times the size in 2018 — and changed our name from TEDxPiscataquaRiver to TEDxPortsmouth. We moved to The Music Hall and our crowd size grew from 200 audience members to nearly 600. Our feedback is still rolling in, but it’s sounding like most agreed that our speaker program and entire event this year was the best yet!